The Cattail Mixer Wall Hanging Layout was designed by Judy and Bradley Niemeyer. It includes two sections referred to as Group A and Group B and these Group sizes have been standardized so that you can use interchangeable blocks in each space. 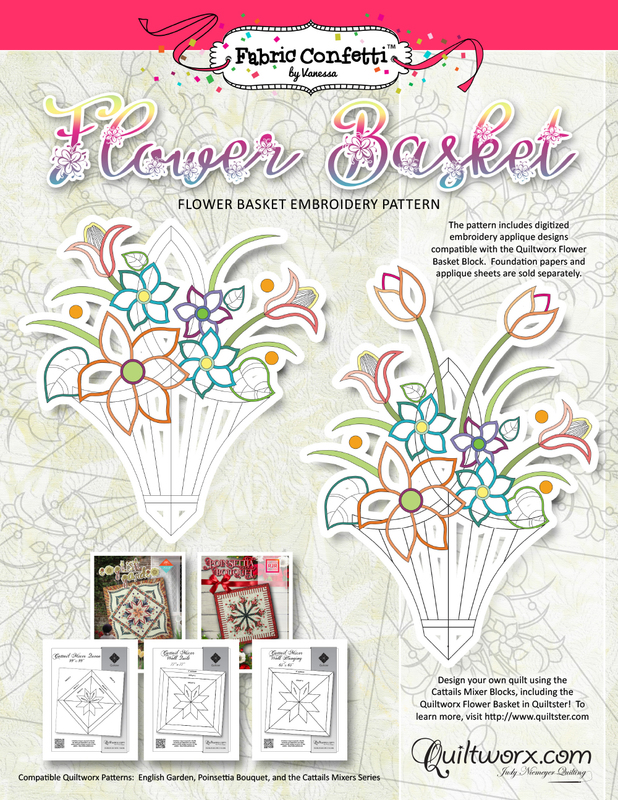 If you have purchased this booklet, you have likely used Quiltster, or purchased a design that was created by a shop or instructor that used Quiltster to create a custom design. The Introdcution booklet includes all of the information that is common to any combination of Group A and Group B blocks, including how to find corrections, general pattern information, supply lists and the final assembly steps (which are the same regardless of how you combine the interchanging blocks. Once you purchase this Introduction booklet, you do not need to purchase it again for future Mixer designs. 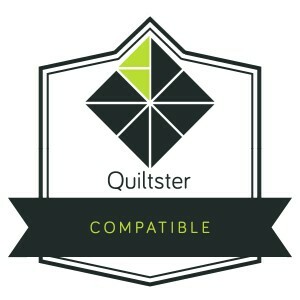 Simply use Quiltster to create a new combination of Group A and Group B, then purchase those booklets and use this as your introduction! If you want to experiment and mix and match the pieces included here with those from other designs, Quiltster is the perfect tool for you to make a quilt completely your own. Likewise, you can use many of the groups in this pattern to make other layouts as well. At the time of publication, the Group A blocks also fit the Queen Star Mixer, Fractured Star, and the Group A and B blocks fit the Cattail Mixer Wall and Queen layouts. Explore each of these layouts to learn new ways to incorporate these blocks into future projects as well! Sorry, there are no classes scheduled for Cattail Mixer Wall Hanging at this time.